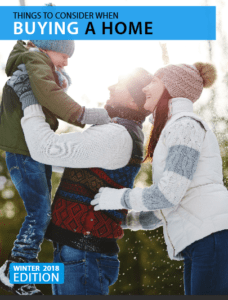 For those of you who are actively searching for a home, as well as others who may simply be considering starting a home search, I wanted to share my WINTER 2018 BUYER GUIDE, from Keeping Current Matters, a service I subscribe to that provides up to date information for Realtors about the housing market, not what the media reports are spouting. Trust me when I tell you this is NOT everything you need to know about buying a new home. But I think you will find it useful for getting started. I am happy to answer any questions that you have after taking a look at this guide. Give me a call at (760) 840-1360 to discuss any questions or we can sit down in person and discuss your housing needs, budget, and questions. Would you like to know more about How to Buy a Home? 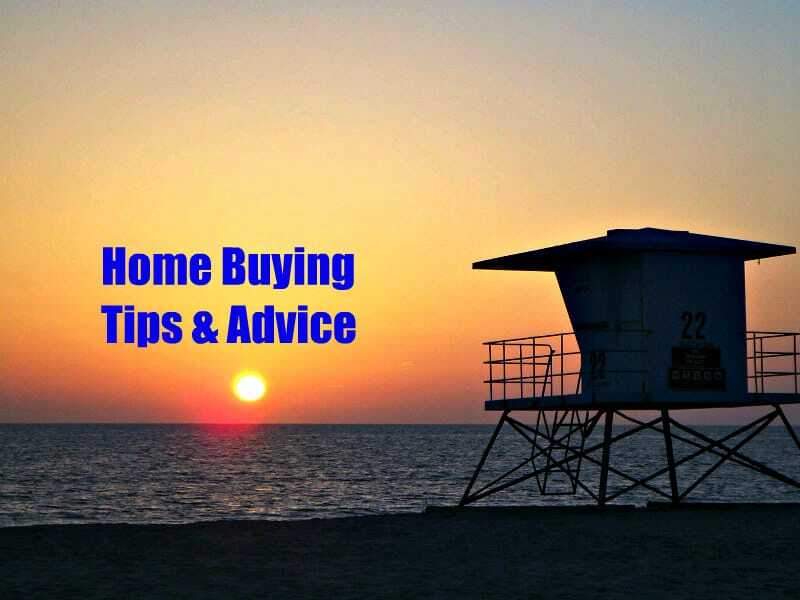 Check out my YouTube Video Channel and my Home Buying Tips and Advice video series (about 20 short video tips on important home buying topics like getting pre-approved). You can DOWNLOAD the BUYER GUIDE by using this link to my website on Keeping Current Matters. You will need to provide your name and an email address in order to download the pdf guide. Or, if you prefer, I can just email you the PDF version, too! I hope you find my Buyer Guide useful. Please feel free to share with a friend, neighbor or family member who could also benefit from this information!